He is a legend, what can I say about Oscar Schindler, who risked his life and Family to save Jews. His strategies like 'To Pardon Is Power' gain to save a life, his sympathy for the sufferers. "Power reveals our true Nature, either it makes us a better human being or a Devil who burns people alive". Short but a very meaningful book, questions raised in this book are valid even today, people can't judge you if u don't express grief like the rest of the society and also if you don't want to live as per the norms created by others. "Living as he did, like a corpse, he couldn't even be sure of being alive. It might look as if my hands were empty. Actually, I was sure of myself, sure about everything, far surer than he; sure of my present life and of the death that was coming." This book is 'One hell of a ride' to explore our suppressed emotions and many more things, I wish I could experience such thrilling journeys on the road. The depth of friendship between Dean and Sal is so finely described with ups and downs, the way these maniacs do their unplanned travels is truly amazing, I will be in love with this book for the rest of my life, probably deep down I crave to live life like that but the culture and structure of the society is very different in India. Characters and urges are so finely woven that the reader feels the depth and intensity of every word and emotion. I guess travelling, talking, reading & writing are the ways to know yourself in different situations. This continuous process of asking myself, "WHAT MAKES ME ME" is tedious and frustrating but in the long run we will have fewer conflicts in our MInd. Spiritual content shared is very soothing to the soul and it pushes you to leave your comfort zone & fears and run naked in the forest. This Book is a must-read before you die. 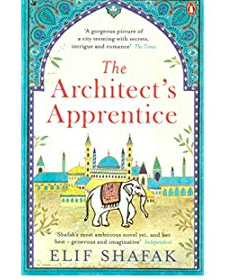 This Historical Fiction book shows the emotional side of the Architect and his 4 apprentices, just like the writer's other book "40 rules of Love" characters consider their profession as a work of God and dedicate the heart and soul to perform it. This book is stretched a bit in order to reveal feelings, love and connection between individuals. The only thing great about this book is the ending because it justifies the sufferings of the character Jahan, that he participated in the creation of the Iconic symbol of Love "Taj Mahal"
Readers have the option to read Fountainhead by Ayn Rand which also shows the inner turmoil of the architect but in a better manner in less number of pages and is enormously rich in content. I highly recommend this over any other fictional book because it covers the essential questions of our life. Most importantly we all need to know is "how to overcome addiction" be it any kind, ranging from substance use to physical desires. It took me very long to finish it because there is no point reading it unless u feel the urges of the protagonist so I had to find a way to relate to the content which was being discussed. The frame of mind is equally important to appreciate every memoir. Kate did a fine job in expressing her thought process, although she chose the hardest way to 'learn to survive' in this world. No one can imagine by the choice of her profession that she might come out with such flying colours. 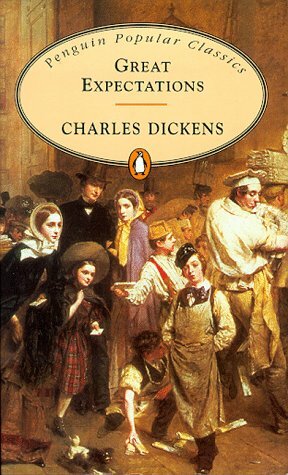 This book inculcates hope and optimism which is still the sole reason why I read books. I admire her courage to stand up against her own religion, in India people don't even dare to speak against the Traditions which are of no value in today's World still, they carry on regardless because they are afraid to say 'NO'. Her exceptional journey must be inspiring so many people all over the world, every bit of her struggle in Holland, her survival in refugee camps, especially when the entire world is telling you that you are 'wrong' and deep-down u can hold on to your own Faith & Judgement, then nothing can stop you to live life on your own terms. Read this book and learn to put forward your opinions in society. Every individual's journey is important but this one is even more significant because it involves losing a family, witnessing the death of friends and cousins, bearing the pain of separation that too in starvation. I guess it's a miracle how these boys survived the hell of long walks in dangerous forests and unfair beating and biased treatment from the soldiers. At last, the heaven of education and a better life was offered to them. 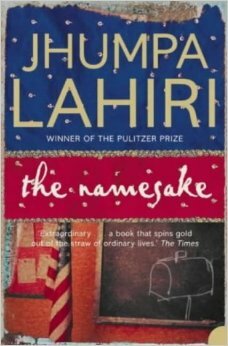 We all must read this book and feel the pain and sufferings of the War Victims and show empathy to the refugees around us. 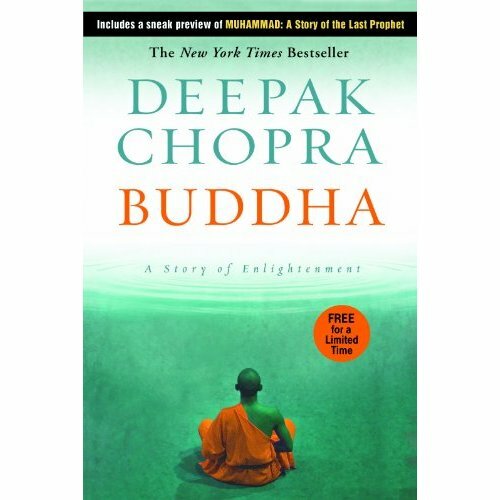 I am not sure if I understand everything, still, I know this book is deep and spiritual like his other book Siddhartha. 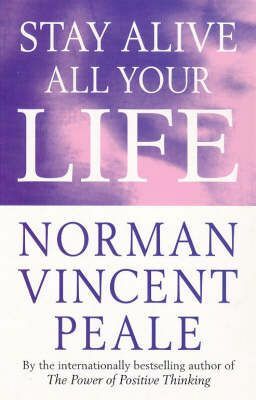 I will not compare the books but I contradict those who say that this book represents a sadistic approach to Life, totally incorrect! rather it shows insightful ways to live a meaningful life. The writer has pointed out flaws in social machinery, absurd conversations, routine jobs, fake relations and many more !!! unfortunately we don't think beyond career growth or increasing personal wealth these days. Before reading this book, I used to think that life in India is difficult but now after reading this book and also the book ‘Educated’ by Tara Westover, I think, its less about the country but more about the Family we are born in and circumstances we face! People all over the world have to cope up with something or the other, sometimes its an alcoholic father or abusive brother or pervert family member or our own demons. 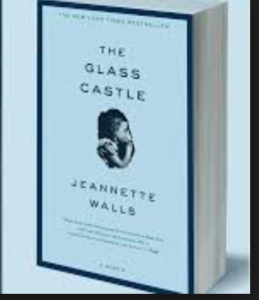 This journey from childhood until we ripe as an adult, is perfectly written by Jeannette Walls. 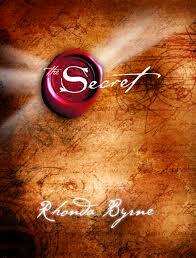 Definitely, I will recommend this book to the entire World !!!!! because the story as well as the way its written if absolutely amazing. I have deep sympathy for the sufferers, I know that poor class is deprived of basic necessities, especially in the villages of India! This struggle of Animal against the evils of the society, side by side his emotional turmoil and his understanding of the ever increasing desires and also how he justifies his foolish acts is marvellous! This book gives us a true account of our suspicious nature, our greed and the tendency of people to exploit others but the bonding among these victims is very strong as if they know that their interdependence is essential for their survival. Apart from these harsh realities, these hungry people do not lose their Empathy, Sensitivity, Love and continue to unite for the Cause of 'Justice'. I guess such qualities are rare even in educated working class of India. Thought provoking book, such books make me a better person. Life is much more than this routine and the element of surprise in life might turn our life upside down so we need to live in today and in present. DEATH is so intriguing and Mr George presented this aftermath and emotions of Mr president... Everything about his imagination is so real. 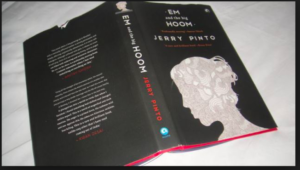 I like the newness in this book, mostly Indian writers kill the originality of emotions expressed in Hindi language just because International readers will not connect to such words but Mr Pinto did a fine job in capturing the feelings in the local language as well as behaviour of Individuals in India whether its with the patients or with the dead body. Every scene narrated by him appears real to me, hospital visits and frustrations of the family members is very very genuine !!! 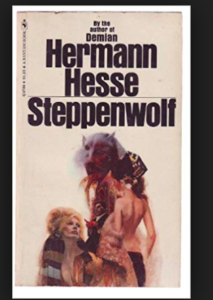 In comparison to her Book 'Ladies coupe', this book not that great. Because I really like that book and the profound message highlighted in it, probably that's the reason I chose this one, but I struggled to finish it probably because of the simple story and the obvious ending of the book. Our time on earth is limited so we can't read everything that is written so Skip this one !!!! An extraordinary journey of a family, which is stuck in extreme circumstances, we all have to take difficult decisions but the matters involving "life and death" will certainly bring Trauma to a thirteen-year-old child (Anna). 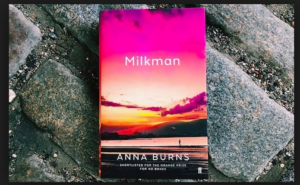 Exaggeration of involvement by certain characters reminded me that I am reading Fiction because in Real World people do not give a damn about your welfare, rest the foundation of the story and description of the sufferings of a cancer patient is very genuine. Reminded me of my last days with my father and its a big deal to me. I believe in this deep bonding and intense connection between sisters and brothers and also agree that certain people are forced to live their life differently because of the situations. 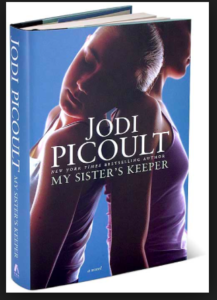 The book becomes meaningful only when we place ourselves in the shoes of the protagonist and if a writer is able to do that then the book is worth reading and Jodi Picoult did a fine job according to me. Yes, I will recommend it to all my friends & especially to my family. 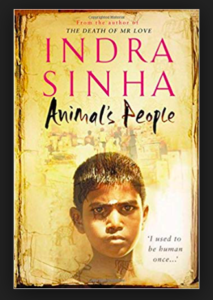 I like Holden's view about people & his acute observation about snobbish behaviour and how he hates all the PHONY people, this book also reminds me of Swami & friends by R.K. Narayan, how Swami was thrown out of every school just like holden but holden has a high intellect and his concern for his younger sister Phoebe is very touching, we all wish for such selfless Love. His relation with Ackley and incident with Sunny is nicely written, its as if the writer has done justice to every character. 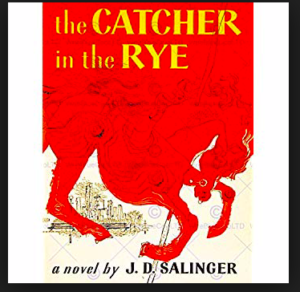 I mostly like coming-of-age books although To Kill a Mocking Bird is still at the top but next one is this book. I recommend it to all the readers like me who believe BOOKS are much more than mere entertainment. "I do not know how he does that! Again this book is as good as his other book DISGRACE, he takes me to his world and I live his words as if it's my life, well his concerns like "quest of the soul" & "needs of the body" are so relevant that it makes me feel that his answers might help me in my life. People do not tell what they actually feel but through books we can gain insight. I read to find answers and no doubt his writings is so rich in experience especially what he writes about Love and Loss. I wish I could write like him because I have a lot to say to the world but I have a long way to go, to learn to write these emotions in words and make it understandable. We all hate these gossips, which our relatives, neighbours & the rest of the society is so much interested in! 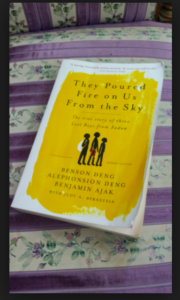 I never understood why these sick people spread rumours about others, whereas I refrain from expressing opinions about others, always telling myself "who am I to judge"
This book gives us a glimpse of how society is affecting the lives of so many individuals and how much people care about their reputation. 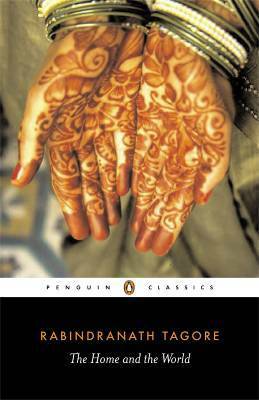 I gave 3 stars because I live in India & I am alien to the culture which the writer is talking about but if someone will write Indian version of this story then probably I can relate more. It’s a beautiful book which took me in trance, I experienced every situation that Buddha felt and understood his teachings. A heartfelt fiction covered the gamut of Human Emotions. It’s a must-read for readers all types of Readers. The story of an orphan Pip who faces extreme situations. 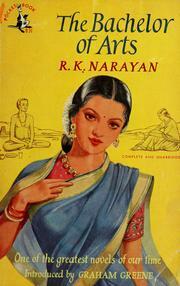 Bachelor of Arts by R K Narayan. 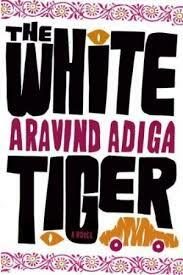 It’s a debut novel by Aravind Adiga, his character ‘Balram halwai’ who gets astonished by technological advancement and later on poised by these comforts decides to kill his master. Eventually, it’s a satire to Indian Law and corruption. 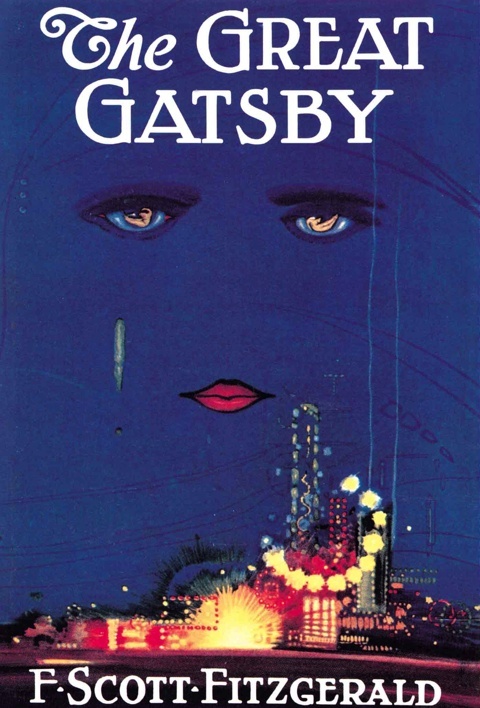 The great American Dream of Nick Carraway is devastated when he realizes that “Grass is always green on the other side”. It’s a Masterpiece of Fitzgerald. 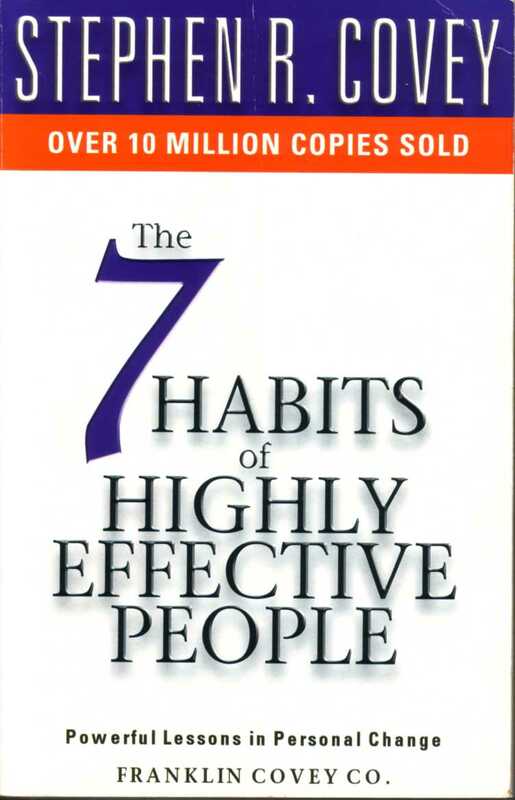 Seven Habits of Highly Effective People by Stephen R. Covey. 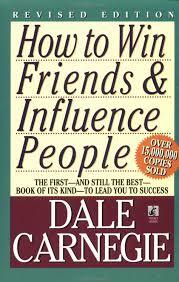 Worth reading & implementing this Book. My favourite is ‘WIN-Win’ because it was out the Box and it breaks our conditioning that "if one will win then others will lose". 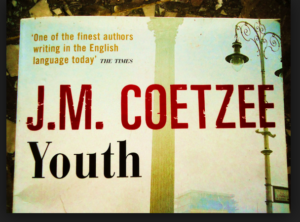 What a book, it shows the youth revolting against society. In seagulls society flying was restricted to get food but he started enjoying flying so he was thrown out of the society. Being introvert I always had trouble making a friend but after reading it, I found it really easy to start conversations. Beneficial for all. This book is as good as “Power of positive thinking”. Every time I read this author I feel motivated but after few days I forget all I learned. I guess practising these things every day is required. 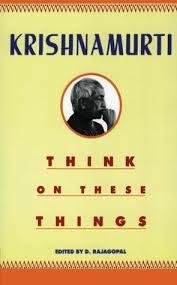 Mr Krishnamurti not only raised valid questions but also answered them well. His questions on our Education System, Conditioning and also on Ambition. 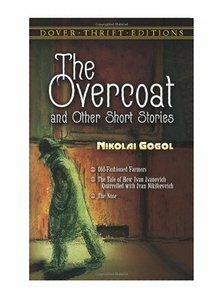 A clerk who is living hand to mouth, because every 1 was making fun of him so he decides to buy an overcoat. It's really touching how little adjustments he make to afford that basic necessity. It made me sensitive towards my office staff. After reading it I realized how presumptuous I was, we all are prejudiced in some way or the other. 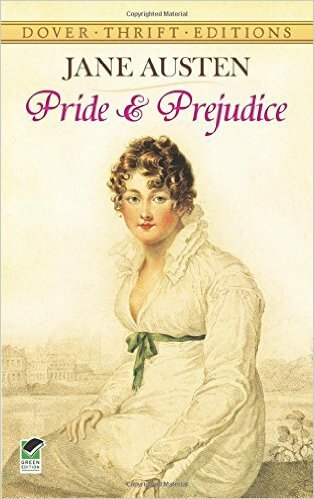 Darcy and Elizabeth at first hated each other, as the time passes they realized their LOVE. It’s a satire to the Stalin era. 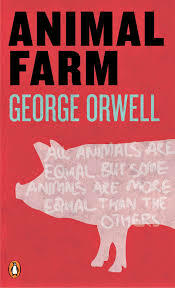 From the simple story of pigs and other farm animals, Orwell explained political moves before the 2nd world war. Tagore describes human emotions in depth so every character becomes alive. Touched by "Vande Mataram" and his in-depth analysis of the emotions of Vimla and Sandeep Babu. 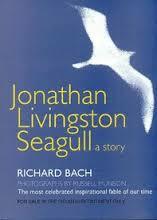 is an amazing story of a boy, his revolutionary nature of questioning Belief's of Religion and curiosity to find out. It's interesting how life bring circumstances to our life that we completely change our own nature. The protagonist was taught by his father that animals don't think and what we see in their eyes is the reflection of our own emotions. As it is universally proven that we learn from our own Experience rather than other's words. 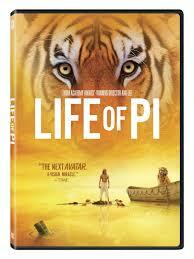 Same way 'Pi' at first was terrified by the Tiger because of his childhood Devastating memory of the tiger eating Goat but seeing no other alternative he faced him every day and eventually Hunger overcome Fear and the new secret is revealed and a friendship develops between the two because of the sufferings. The boy wanted someone to talk and tiger needed food and both had to stay alive. Moral of the story comes out of our 'narrow thinking' that gestures must be expressed the way we want. Just because Tiger didn't look back at the time of separation, Pi assumed that their friendship was not real. In my opinion, animals are not taught to express our Ways. Its Human invention that merely looking back has become a symbol of 'LOVE and BONDING'. Tiger lived harmoniously on the Boat with Pi and slept in his Lap is enough evidence their Mutual Bonding. "If we want that 'Love' must be expressed 'the way we want' then mostly we will be unable to feel It"